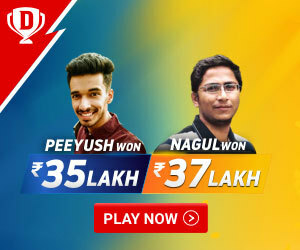 When Indian Premiere League burst into the scene in 2008, the spectators and cricket historians criticized the player auction and compared players with commodities. The respect of the legends is lost. they are just products for sale. 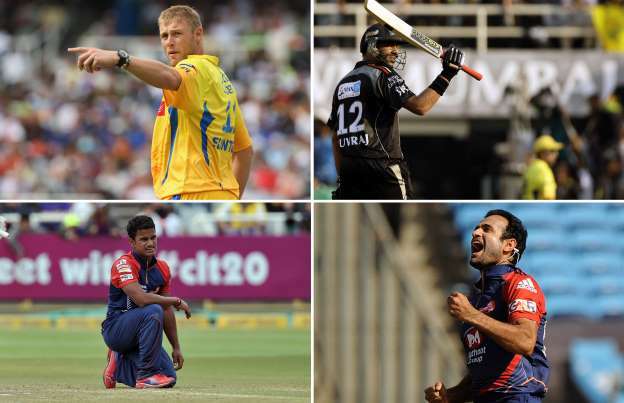 Post 10 years, IPL auction reaped more controversies and loss than profit and trophies. Suresh Raina is the leading run scorer in the IPL history. He has scored 4985 runs in 172 innings at a healthy average of 29. 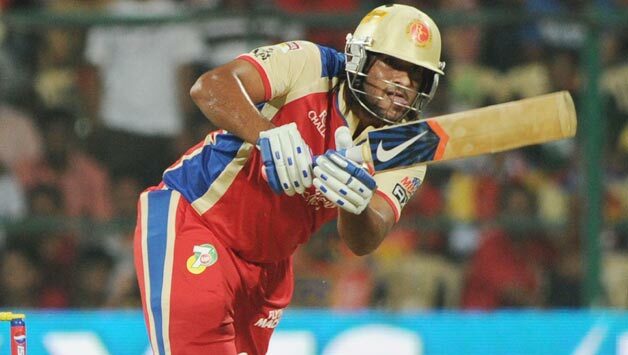 He is just 15 short to becoming the first player to score 5000 runs in the IPL history. He played a key role in helping Chennai Super Kings IPL trophies and Champions League twice. After Chennai Super King suspension from IPL, Suresh Raina was picked by the team Rajkot at a whopping price of 12.5 crore. He was made the captain for the Gujarat Lions. He started off impressively winning 9 games out of 14, but when it mattered most, they couldn’t capitalize and were shown the exit gates during the play offs. In 2017, they were at the bottom of the table winning only 4 games out of 14. Suresh Raina the batter was a hit, but as a captain, he failed miserably, crushing the lofty expectations of the franchise. Andrew Flintoff was sold to Chennai at a record breaking price of 9.66 crore in 2009. He owned the highest price tag along with Kevin Peterson in the second edition of IPL. Andrew Flintoff was the best all-rounder of his era and could turn the game on his own, but couldn’t do so for his IPL franchise. He could play only 3 games for Chennai Super Kings, he only took 2 wickets and scored 62 runs in three matches before making an unexpected exit due to knee injury. His exit proved costly and disturbed the balance of the team. 2009 was the only year, when Chennai Super Kings couldn’t make to the semi-finals. The cost per run was 15 lakhs. Saurabh Tiwary first came into limelight, when he played some breath taking innings in under 19 Cricket World Cup in Malaysia. Soon he was picked by the Mumbai Indians in the 2008 IPL edition. By the end of 2010, he was the regular member of the squad, scoring 419 runs in 16 matches. In 2011, he was signed by the Royal Challengers Bangalore at a lavish price of almost 10 crore. He was seen as the next big thing in Indian cricket, but could score 378 runs in 31 matches. He couldn’t manage a single fifty during the two editions of the IPL. 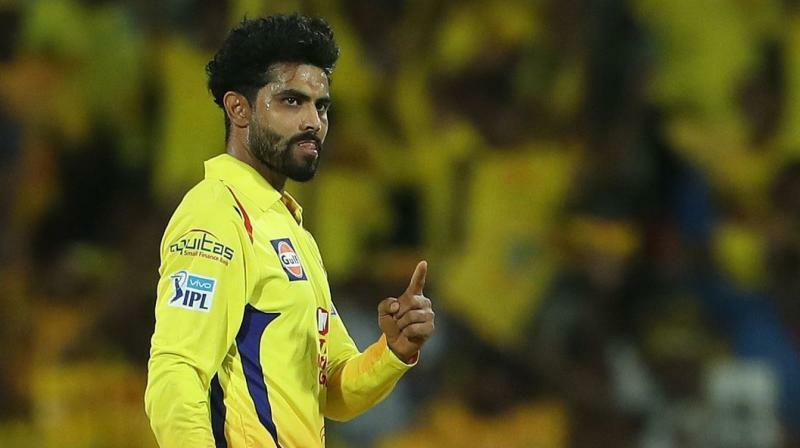 Ravindra Jadeja was among the favorite players of Captain Mahendra Singh Dhoni along with Suresh Raina and Rudra Pratap Singh. MSD was keen to get Ravindra Jadeja in the CSK squad and got him at an opulent price of 12.4 crore. He was the highest paid player during the 2012 IPL season. He managed to score only 191 runs and 12 wickets in the 2012 edition. Although, CSK made to the IPL final, but lost to KKR. Sahara Pune Warriors was expected to be the top contender for the 2012 IPL edition. They had everything, a bunch of talented players, coaching staff and a fairytale camaraderie between the players and the franchise owner, but sometimes enough is just not enough. To make the 2012 edition lucrative, they bagged Angelo Mathews at a whopping price of 6 crore, but he could score only 299 runs and take 12 wickets in the 20 matches. The team managed to win only 4 matches out of 16 and finished at the bottom of the points table. Robin Uthappa was the next Indian superstar after the T20 heroics and blazing CB series performances. He was the hot property and was smashing bowlers to sides of the park. 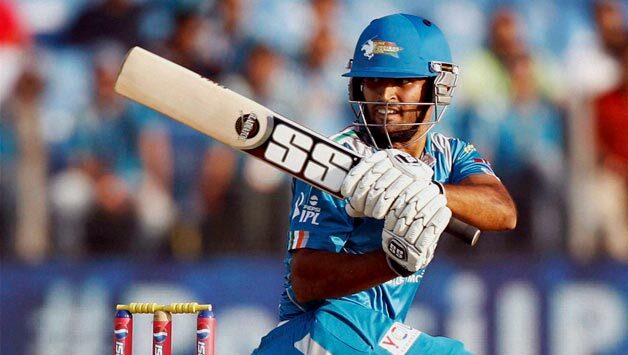 Sahara Pune Warriors tried to capitalize his popularity by bagging him at eye popping price of almost 15 crores. It was the highest price being paid to any player at the time. He scored 264 runs in 14 innings with no fifties proving to be the biggest disappointment of the year. His highest score was 45. 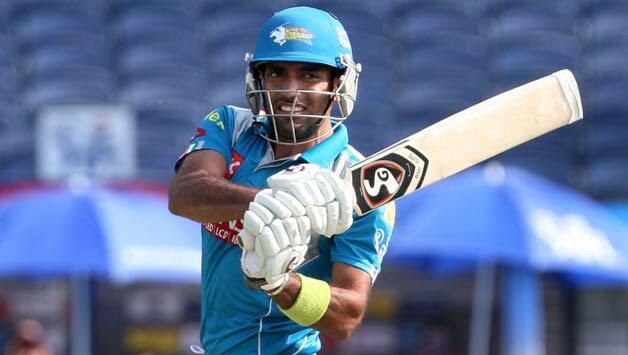 Abhishek Nayar is a celebrated name in the Mumbai cricket and came into the spotlight for his hard hitting batting. Fans still remember his clobbering sixes against Andrew Flintoff. He rose to fame in no time and was a crowd puller. In 2013, Sahara Pune Warrior anticipated him as a player of the future and bagged him at a jaw dropping price of 4.21 crore, but the player failed to score even a single fifty and scored only 66 runs and took 2 wickets in 9 innings. His strike rate also dropped below 100 for the first time in his T20 career. After Chennai Super Kings suspension in 2015, the key players were in splits. 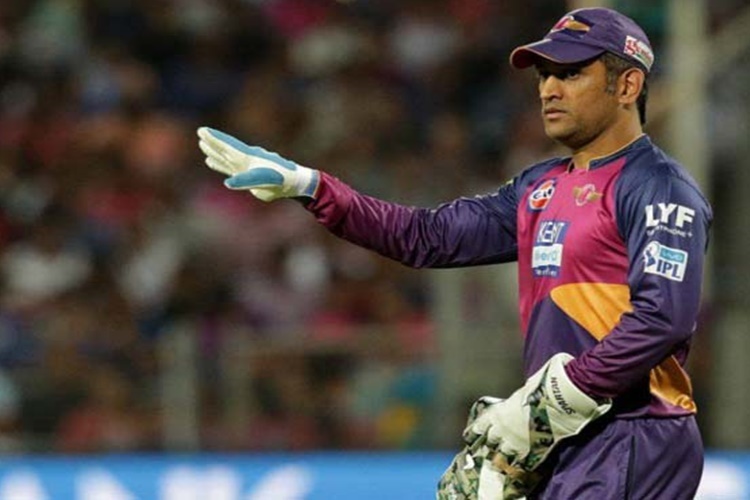 Team Pune left no stones unturned in picking Mahendra Singh Dhoni, the man with the midas touch. They bagged MSD at the mouthwatering price of 12.5 crore. MSD never had a disappointing tournament before 2016 and was considered the trump card, but the Jharkhand dasher managed to score only 284 runs in 14 innings. He scored only single fifty during the tournament. He looked a totally different player trying to sync with the new team and conditions. His slump performance continued in 2017. He scored only 290 runs in 16 innings with the help of 1 fifty, an aggregate much below his standards.